Over the years, the Montreux Jazz Festival (approx 29 Jun) has become an unmissable event for music lovers. It’s not just about jazz - almost every type of music is represented with many performances free of charge, although there’s a charge obviously for the big names. The festival is held along the lake side and in many smaller bars and clubs. Right on the lakeside, only 3 minutes’ walk from the town centre, all bedrooms in this well-furnished, contemporary hotel enjoy superb lake views. Run by the Sevegrand family for generations, this popular traditional house has a homely atmosphere and enjoys a quiet position approx. 25 minutes’ pleasant walk along the lakeside, or just 5 minutes' by bus from Montreux centre. Just 5 minutes' walk from the town centre and boat landing stage at Territet, this traditional, family-run hotel enjoys a lovely position right on the lake promenade. Enjoying a superb location in the centre of Montreux, the Suisse-Majestic has elegant, spacious public rooms and a terrace with wonderful lake views. Lakeside location with fantastic views across Lake Geneva, steeped in history and tradition with modern comforts. This holiday combines 3 contrasting regions from Lake Geneva in south-western Switzerland, via the Bernese Oberland and the Golden Pass line to Germany's Lake Constance on the north-eastern border, with opportunity to visit some popular and lesser known UNESCO World Heritage Sites along the way. Transfer Approx. 3hrs by rail/boat or postbus. Scenic boat trips to Evian, Lausanne etc. Save up to 50% with your travel card on trips of your choice across the Swiss transport network. Included in the price of your holiday, and worth over £100! There is plenty of walking opportunity in and around Montreux from pleasant lakeside strolls to longer walks in the hills above the town, reached by small mountain train. There are several walks which meander through the UNESCO world heritage site of the terraced Lavaux vineyards, which stretch along the shores of Lake Geneva. Easy ‘La Rambertia’ alpine garden at the summit of the Rochers de Naye is worth a visit, not just for the 1000 alpine plants which are protected there, but also for great views of the lake. Moderate Head to the UNESCO site of Lavaux, where you can meander through its terraced vineyards along the shores of Lake Geneva. There are various levels of walk depending on how high you want to climb. Or visit the ‘Grangettes’ nature reserve rich in flora and fauna. Head to Villeneuve on and then take the short walk (approx. 15 mins) along the shore to Le Bouveret to admire the various plants and wildlife, including over 270 species of bird, which can be found here. Don’t forget your binoculars! 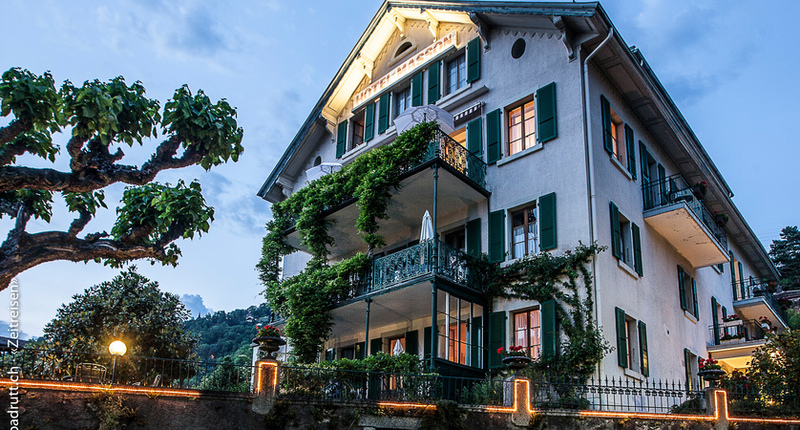 Multi-Centres | You can combine your stay in Montreux with any one or more resort(s) of your choice in Switzerland. We recommend Lucerne or Interlaken, or Zermatt. Flexible durations available. 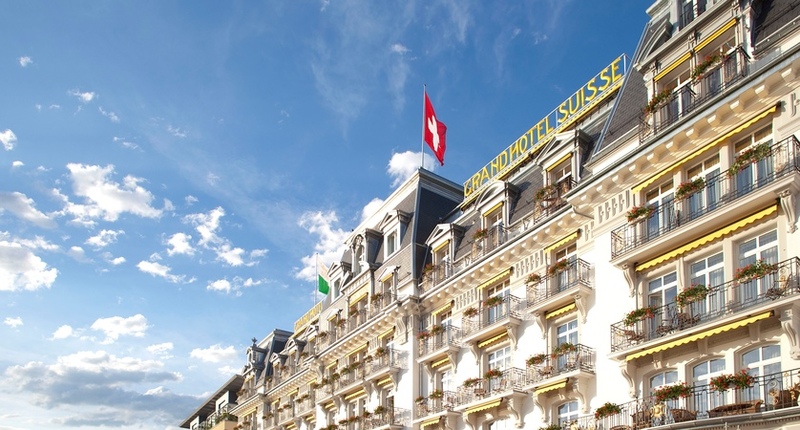 Transfers between resorts via the Swiss transport network are included. Or try our recommended independent multi-centre rail holidays that also feature Montreux: ‘Golden Pass’ and 'A Taste Of Switzerland'.